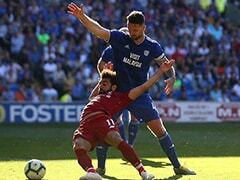 United have endured a miserable start to the season, losing two of their first four matches and slipping well off the searing pace set by Liverpool, Chelsea and Watford. 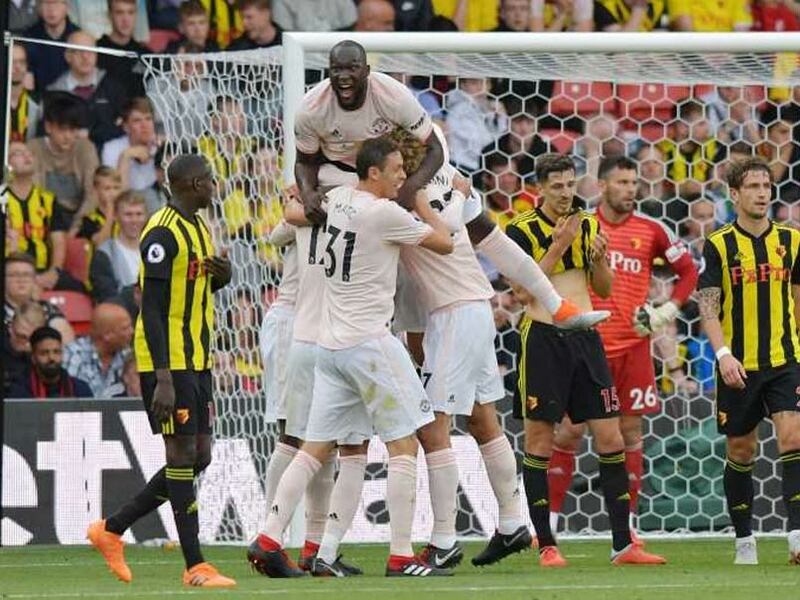 Manchester United punctured Watford's bubble on Saturday, withstanding late pressure from the surprise early Premier League pacesetters to win 2-1 and relieve the pressure on beleaguered manager Jose Mourinho. 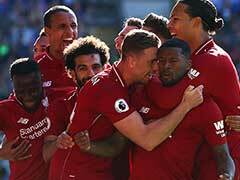 United have endured a miserable start to the season, losing two of their first four matches and slipping well off the searing pace set by Liverpool, Chelsea and Watford themselves. 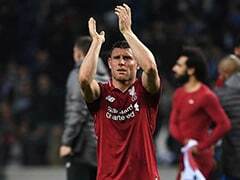 But two goals in three first-half minutes from in-form Romelu Lukaku and Chris Smalling gave them valuable breathing space at half-time and ultimately paved the way to a victory that ended Watford's perfect record. Rocked by United's strong finish to the first half, Watford pulled a goal back midway through the second period through Andre Gray but failed to find an equaliser despite a strong finish. The first half an hour was even as the two sides tested each other out -- United probed but the home side looked dangerous on the break, confidence coursing through the players on the back of four straight wins. But Javi Gracia's side came right back into the game in the 65th minute when Abdoulaye Doucoure picked out Gray, who smashed home, giving De Gea no chance.